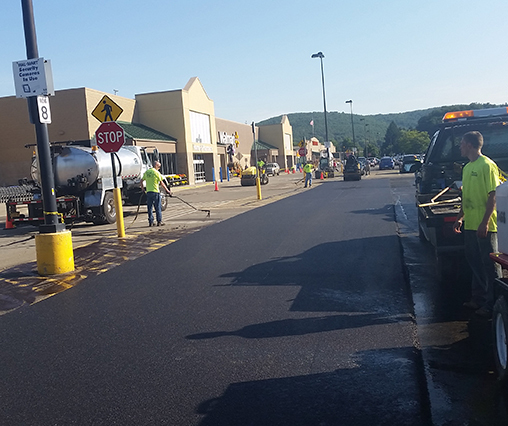 Tandoi Asphalt & Sealcoating services businesses, municipalities, and organizations in Pittsford, NY and throughout Monroe County. 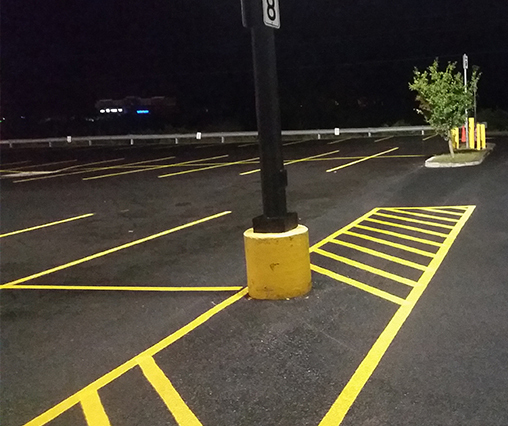 We provide solutions to all of your asphalt and sealcoating needs for commercial projects and parking lots. 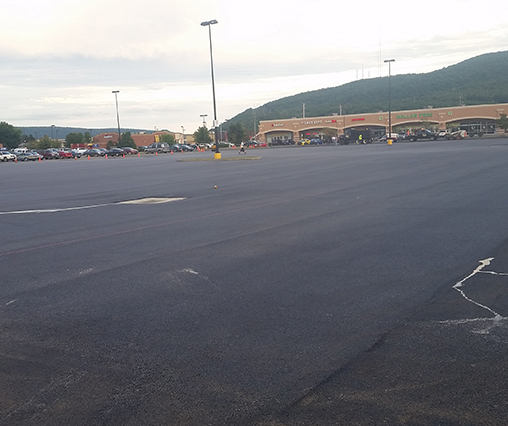 We specialize in re-shaping, grading, re-surfacing, patchwork, hot-tar crack filling, sealcoating, and parking lot striping. 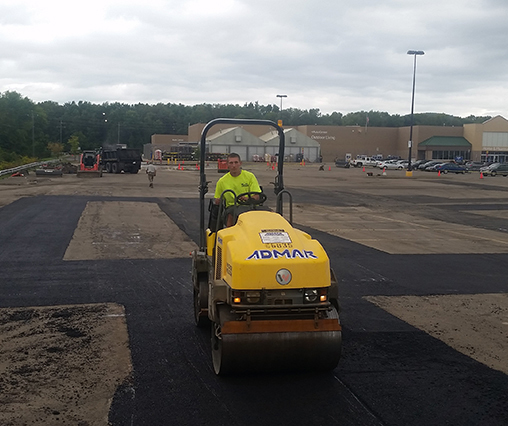 Our professional team offers expert installation and pavement maintenance, as well as residential paving services. We can advise you on when your pavement needs to be replaced or can be fixed with small repairs. 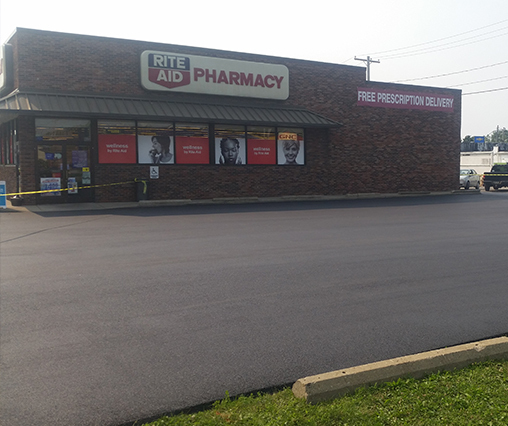 Here at Tandoi Asphalt & Sealcoating, we truly believe in the quality of our work. 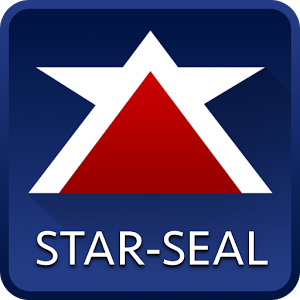 We offer a limited one year warranty on workmanship and materials with every job, with an option of an additional one year warranty with our sealcoating maintenance plan. 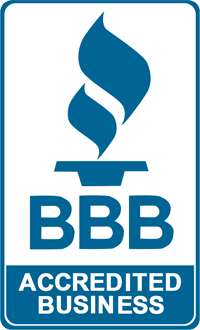 This warranty will cover repairs to your driveway, with the exception to damages caused by natural disasters, exceptionally harsh weather, or negligence. Take a look through our gallery below to see some of the commercial work we have completed through the years. 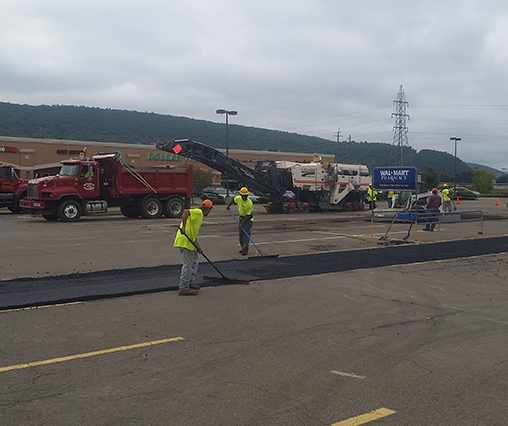 If you're looking to have a parking lot paved or sealcoated, call our team of professionals at Tandoi Asphalt & Sealcoating at 585-454-6590 for a free estimate today!